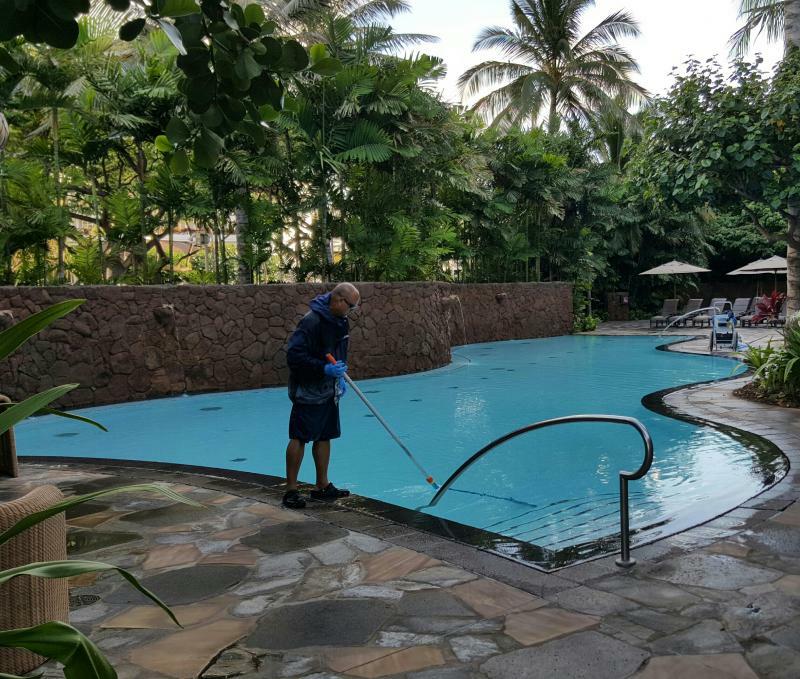 pH Pool Service has been in the residential customer service business for more than 20 years. We specialize in personal service and trust. We use a "Balanced Solutions" approach with our pool service. 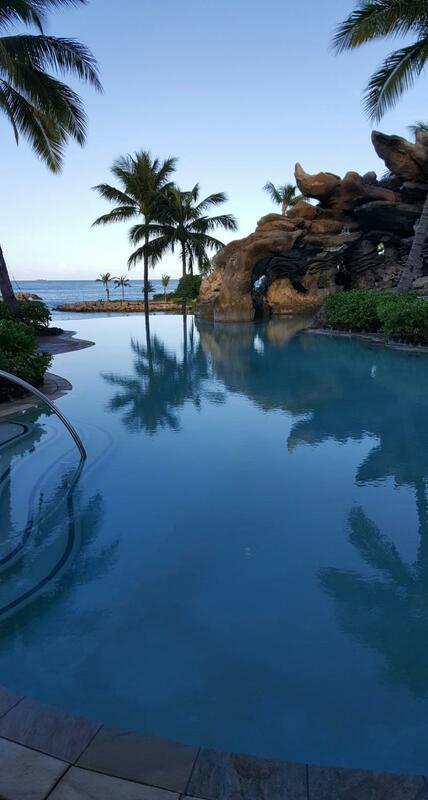 We look and analyze all facets of your pool from the size, purpose, the CHEMISTRY, and pump/filtration system. pH Pool Service wants to make your backyard experiance the best it can be by offering more than beautiful water. Certified Hayward and Pentair service and repair.